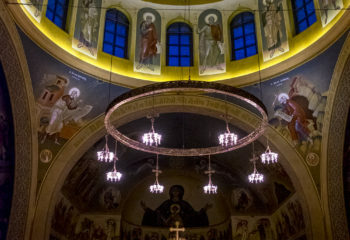 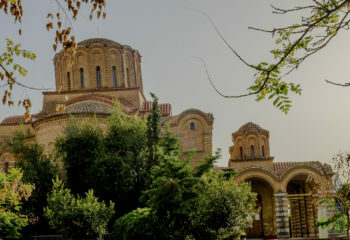 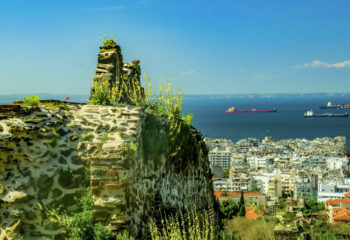 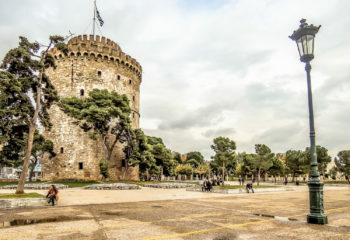 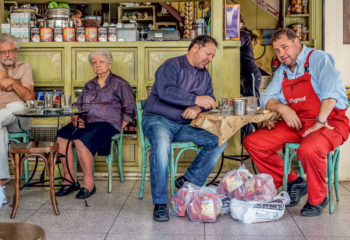 Get spoiled in Thessaloniki June 16-20,2019 (4nights 5 days) from £850 5 days in the vibrant city by the azure Thermaikos Gulf; the city with the different identities; the co capital of Greece with the lush Byzantine history. 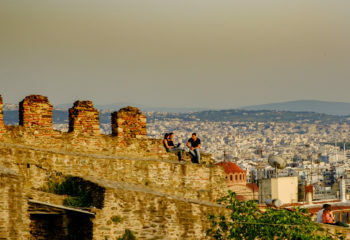 Walking through the alleys of this incomparable city is a passage through history. 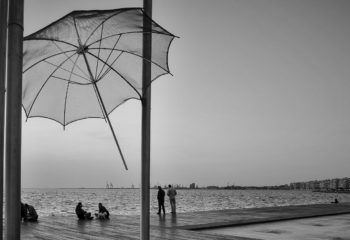 Be prepared, be open and you simply cannot loose.